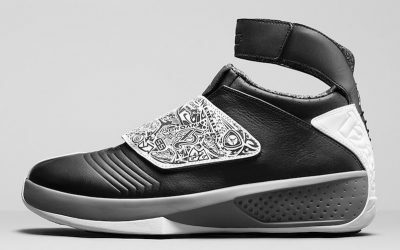 Upstart brand Q4 burst onto the scene with its 495 Lo silhouette, then followed that up with the Millennium Hi, their flagship hightop model. 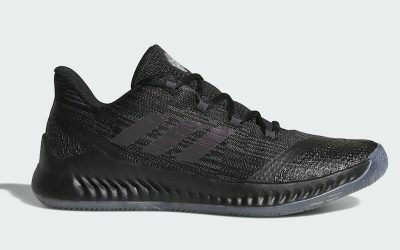 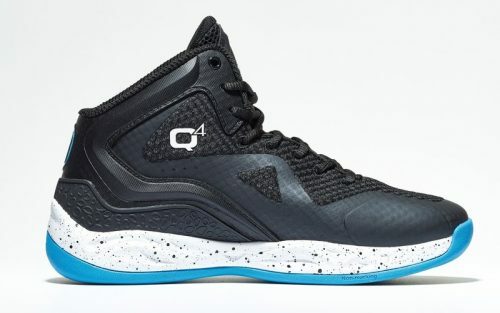 Q4 stresses the shoe’s lightweight design, full-length KOMpress cushioning, and Omni Grip rubber outsole for traction and stopping power. 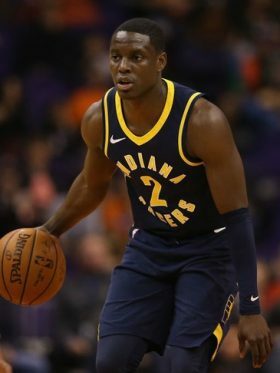 The Pacers’ Darren Collison is Q4’s signature athlete for the Millennium.